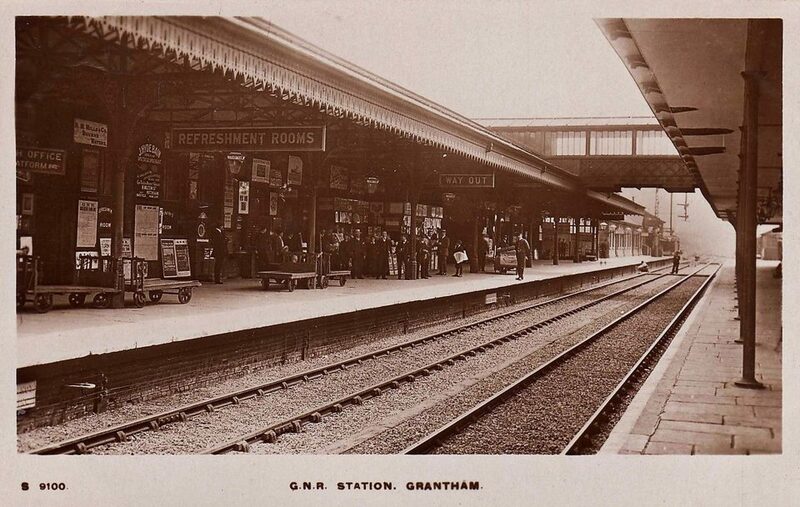 If you access the Tracks through Grantham website using certain types of IT device you may have noticed in recent weeks that sometimes there are pictures missing, though their captions still appear. The problem especially affects our newest pages, and we're aware that it's evident on some mobile phones and also on some pcs running Windows 7. We're 'on the case' with this and we hope to be back to normal soon. For those who'd like a little more background, to improve the security of our image library we installed a plugin (piece of software). This has done the trick by protecting the images better, but it has had the side-effect of preventing certain 'platforms' (types of IT device) from receiving the protected images. We've raised this with the plugin designer and they are currently working on a fix. So, if you find that our pages have images missing and you have an alternative IT device available, please move to another platform temporarily (...and safely, using the footbridge of course) to continue to access Tracks through Grantham services. By way of a guide, we're fairly sure that Windows 10 pcs are not affected (and we've tried several browsers). However, we hope it will not be long before normal service resumes on all platforms.